EEG have brought new innovation and technology to this space which have produced major results. As an ‘end-user’ of recyclables, EEG are able to provide premium top-of-market pricing.  EEG provide a full Waste Management service that meets all general waste requirements. Providing data analytics, specialised equipment & hardware, automated reporting, real time monitoring and more, thus allowing for continual efficiency in management. We have exciting creative fringe benefits (firsts of their kind) attached to our recycling solutions that provide our customers/partners with unique added value. Contact one of our friendly Eco-Activists for more information and together we can walk the Environmental Journey of your Business. Need a Recycling Services Partner?